Bachelor of Science in Information Technology (BSIT) student from HCDC, Holy Cross of Davao College (On the Job Trainee) – Class of July, 2018. 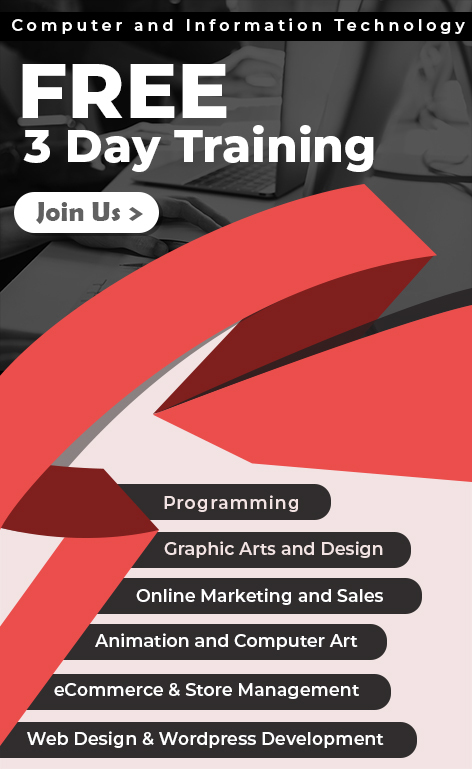 “Glenn” will be training under the supervision of Melecio, who is currently one of the key team members of our Web & Graphics Design Legacy team. 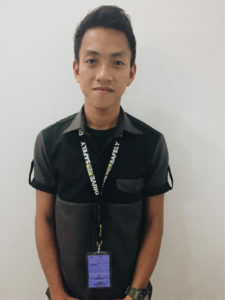 The graduating prospect is expected to be trained in basic design and development applications such as HTML and Photoshop, which we hope can help him achieve his future goals after his graduation. Ask us about an opportunity to join our On the Job Trainee Program. Previous Post Previous post: TOP Merit Earners for the Month of June 2018 – Our Top Talents at your Service!